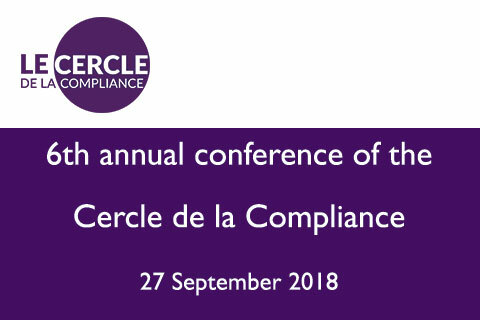 FRA is exhibiting at the 6th Annual Conference of the Cercle de la Compliance at the OECD today in Paris. FRA’s Caroline Fagard is speaking on the panel The Importance of Whistleblowers in Risk Management with Benedicte Queneret-Hahn, GGV law firm, Oliver Trupiano, Signalement.net. The panel will cover questions such as what systems to put in place, how to manage the alerts, how to effectively protect whistleblowers, how to conduct an investigation and what conclusions to draw from it.